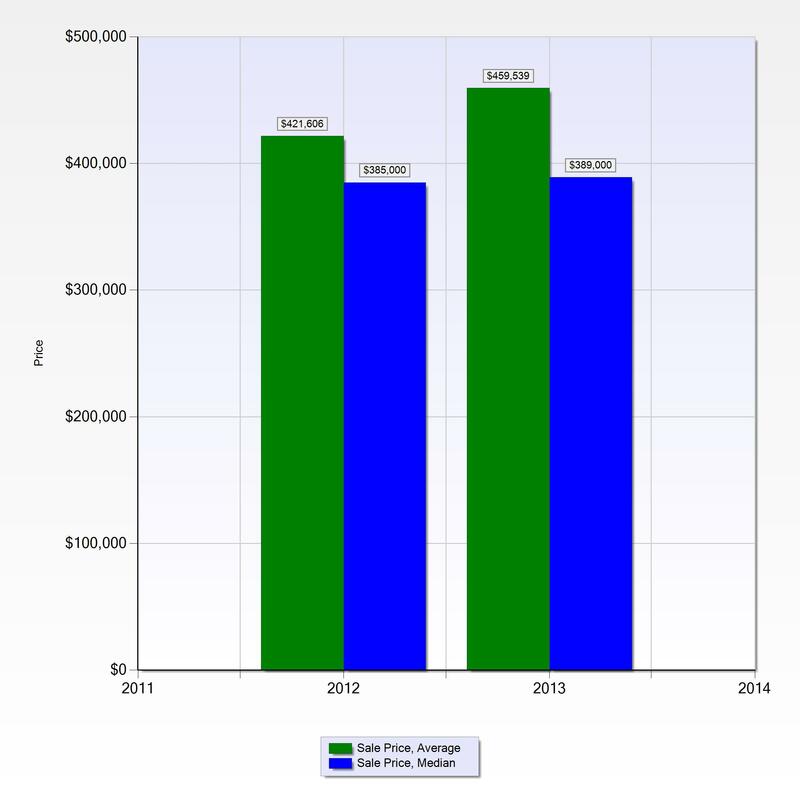 Pelican Bay – Naples, FL – Curious about how sales prices fared in Pelican Bay from 2012 to 2013? 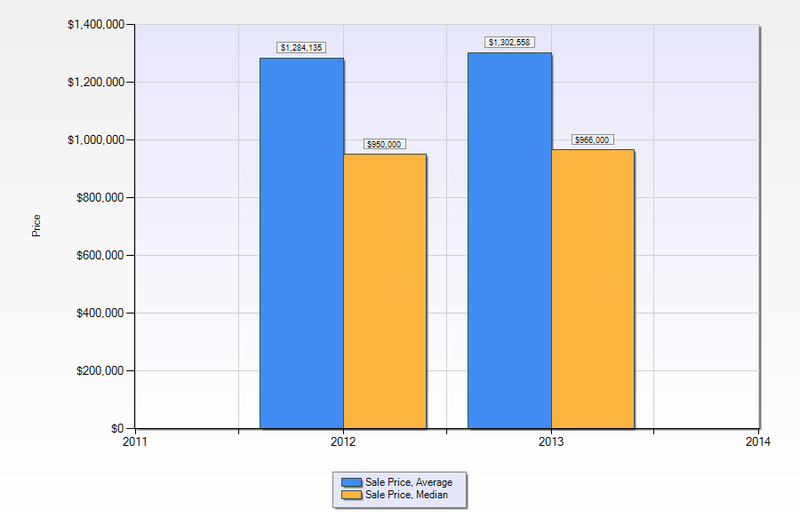 Let’s take a look at the 2012 and 2013 YTD sales prices by building design. 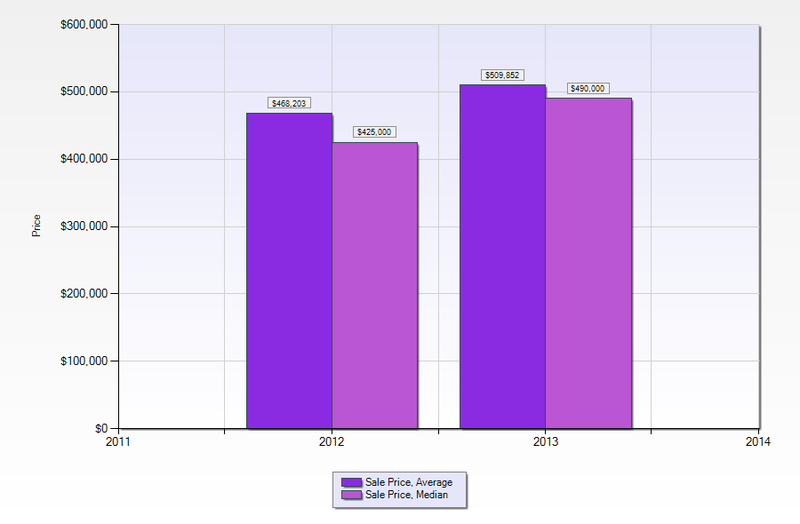 LOW RISES – The chart below tells us that the average and median sales prices for low rises in Pelican Bay rose from 2012 to 2013. 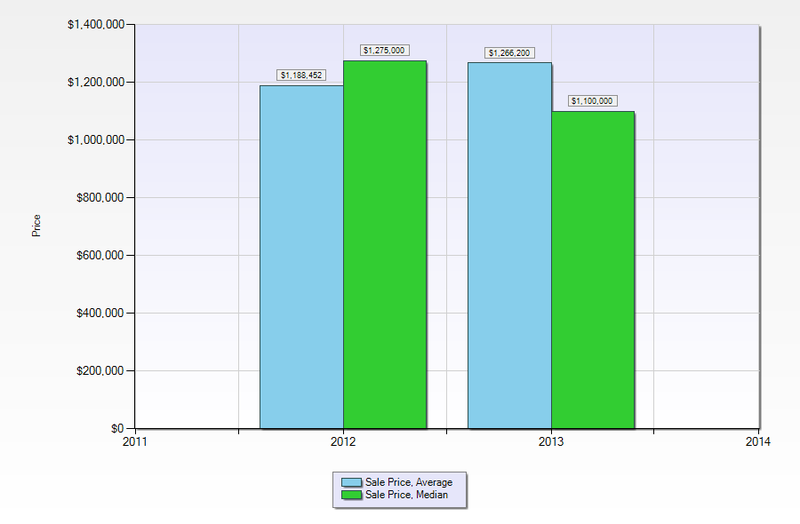 There was a dramatic drop in the number of days on the market from 2012 to 2013. 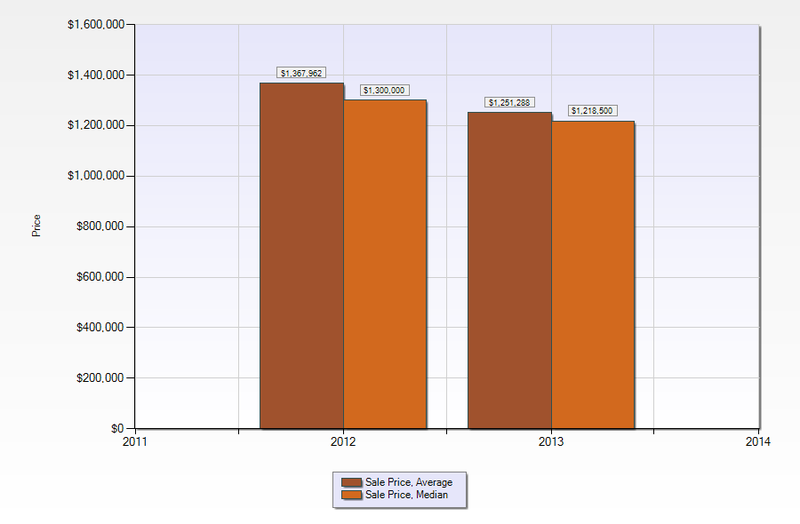 While Average Sales Prices increased the Median Sales Prices went up only marginally. 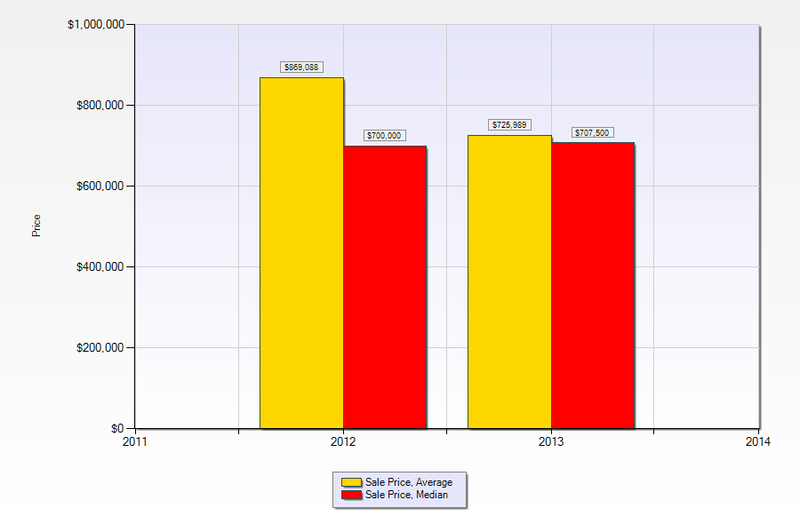 From 2012 to 2013 average sales prices were up in all building designs except for Attached Villas and Single Family Homes. High Rises saw a jump in number of sales from 143 to 174. This season started out with a bang and has moved well. I’ve seen a decrease in inventory in almost all building designs in Pelican Bay as well as a plethora of properties selling well over a million dollars. I have not seen this in a very long time.